BATON ROUGE — The Louisiana Family Forum says more than 100,000 children are available for adoption in the United States, including many with special needs. Here in Louisiana, more than 500 children could be adopted, and the Family Forum has set a goal of helping at least 100 of those children to find a family to permanently call their own. 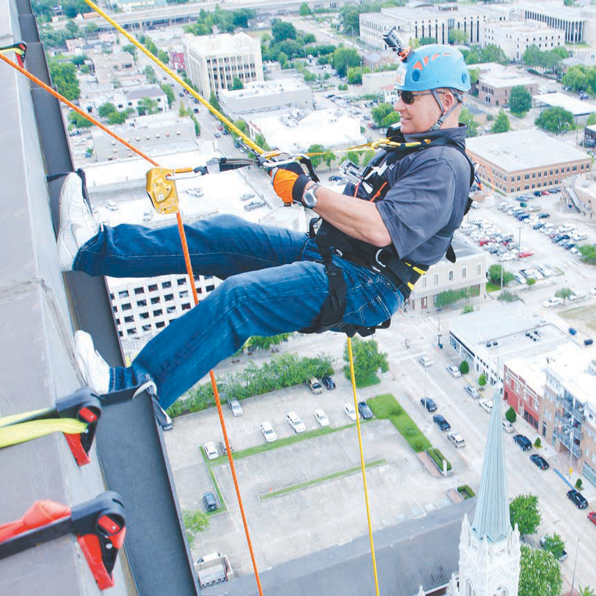 LSU coach Les Miles went “over the edge” to get people thinking about adoption.